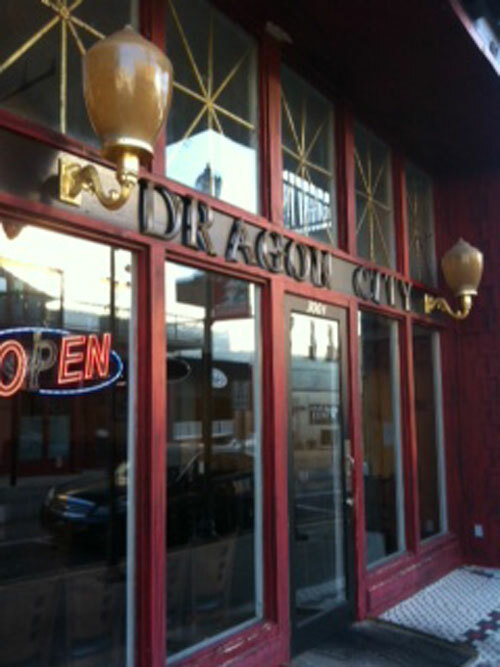 Dragon City Chinese Restaurant (Kowloon City), founded in 1993, is a 14-year-history food delivery restaurant with more than 2000 square feet store. 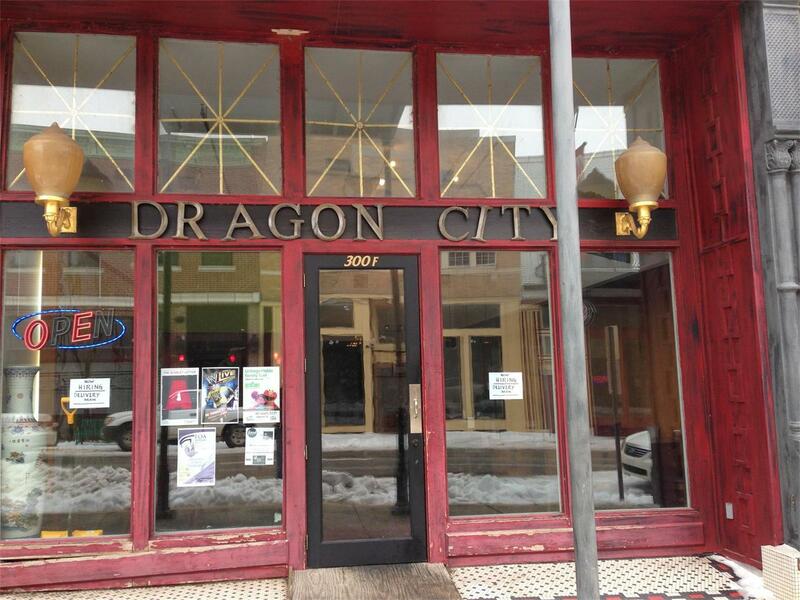 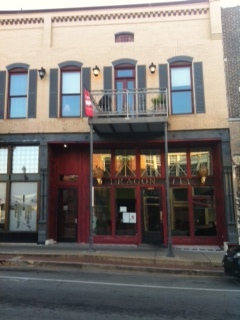 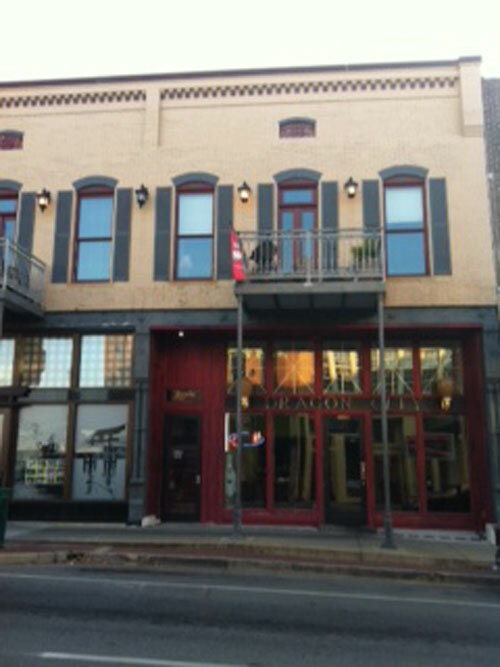 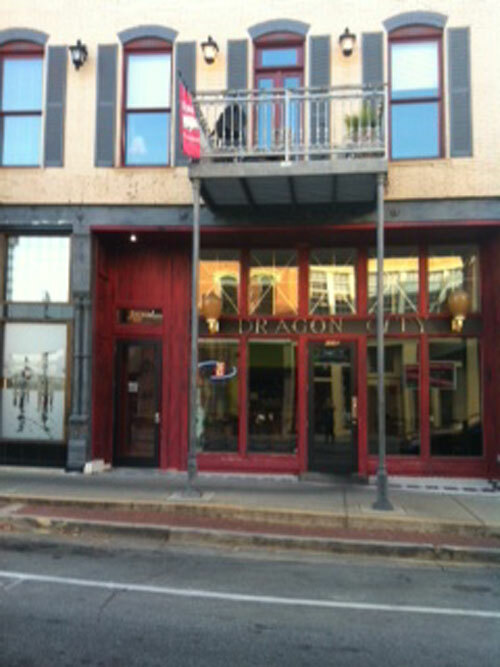 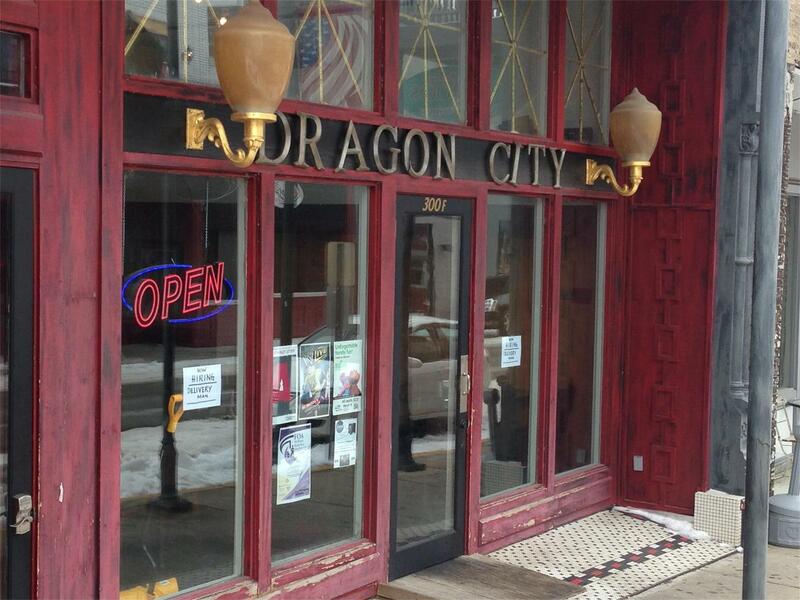 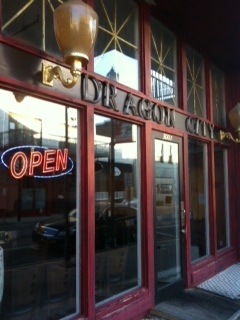 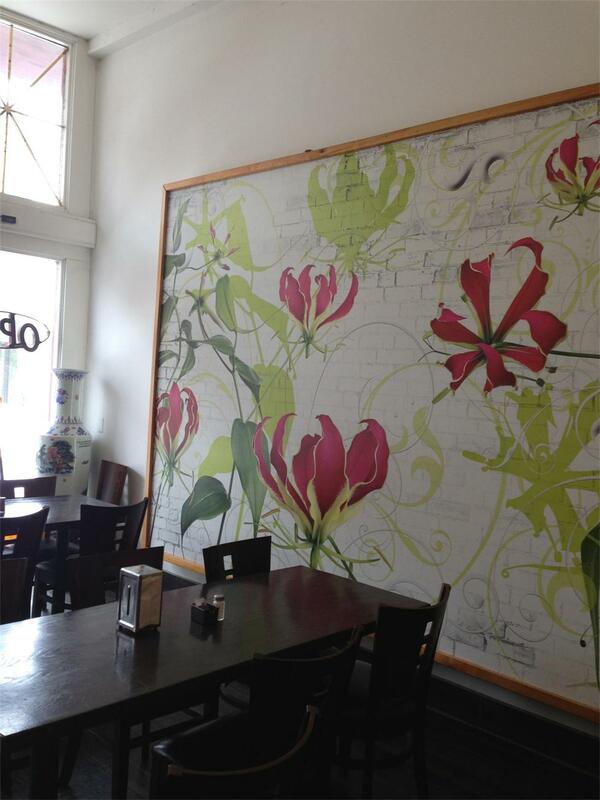 Located at the Jonesboro business district, Dragon City has very good business. 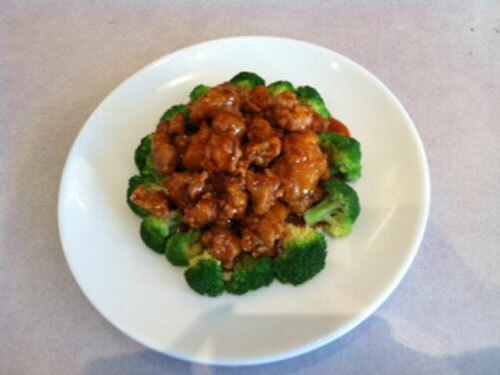 As a take away shop, the owner Mr. Pan believes that clean is the most important factor, good hygiene is the first element to ensure the health of the guests, especially the kitchen hygiene. 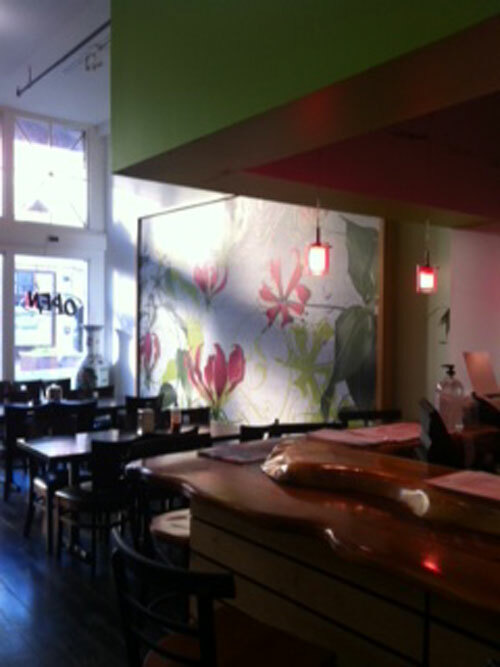 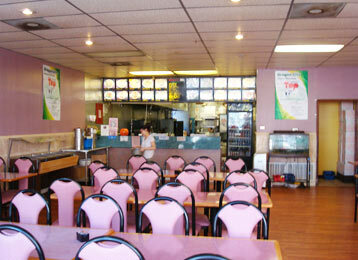 Every day after closing, Mr. Pan cleans the whole kitchen thoroughly and it’s the same as before opening every morning. 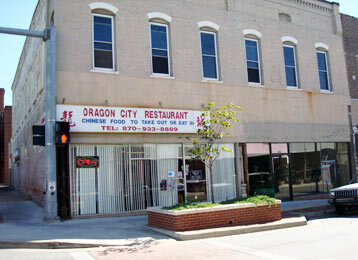 This habit has kept for 14 years so that guests have never complained about Dragon City Chinese Restaurant due to unsanitary food. 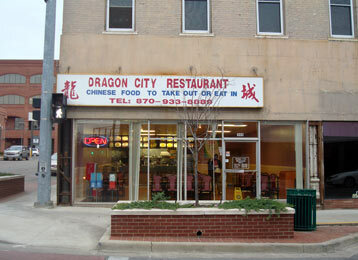 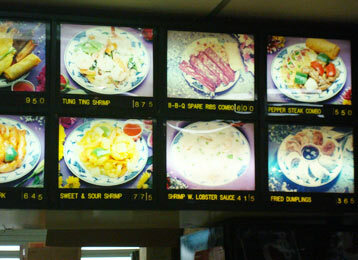 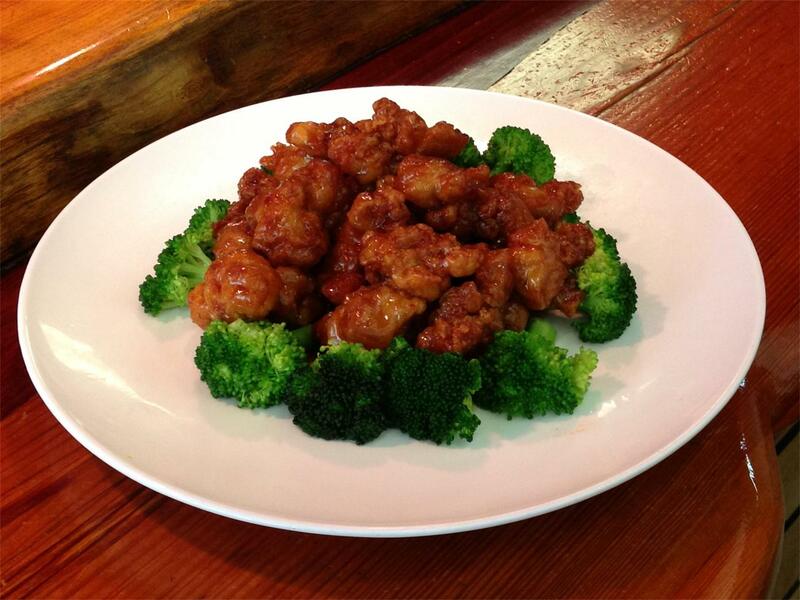 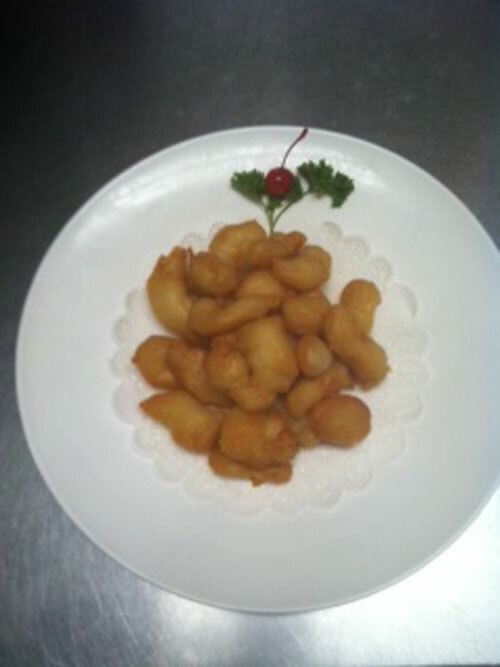 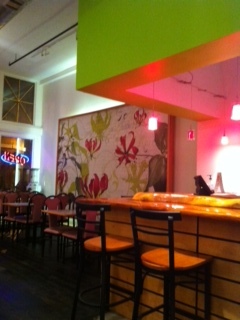 Perfect timing and the speed of delivery, also access to Dragon City Chinese Restaurant’s Recognition from customers. 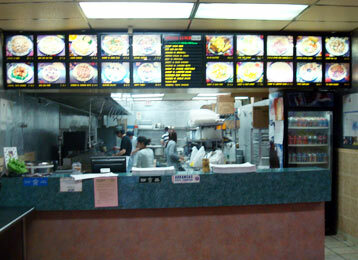 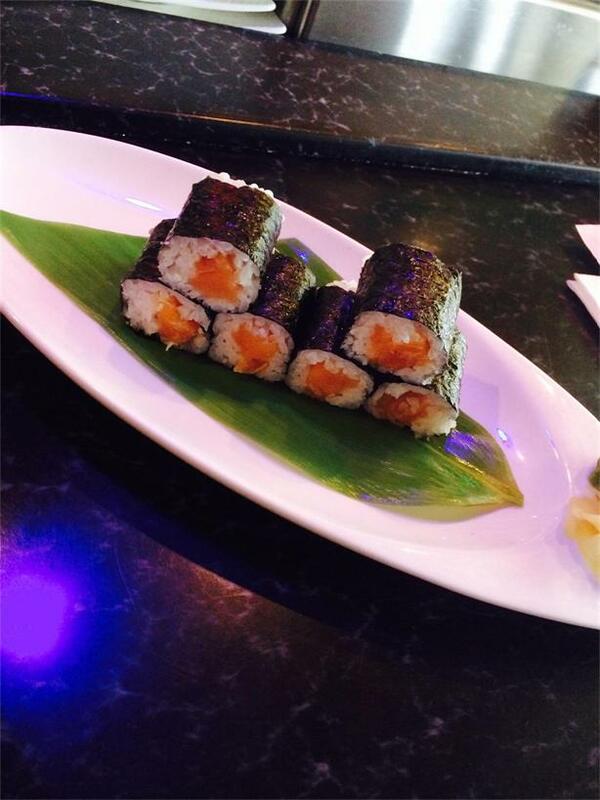 Usually you just need to wait no more than 45 minutes, you favorite meal will appear in front of you.